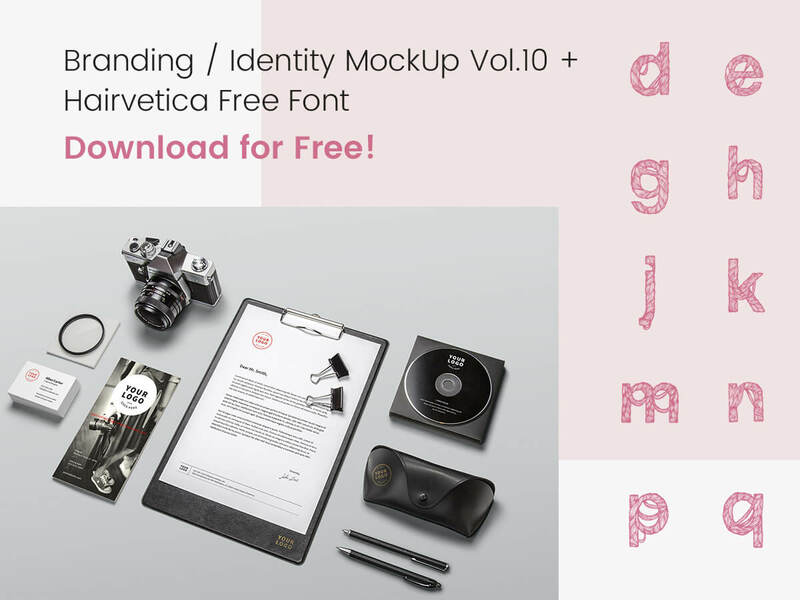 Home/Branding / Identity MockUp Vol.10 + Hairvetica Free Font – Download for Free! Branding / Identity MockUp Vol.10 + Hairvetica Free Font – Download for Free! Today’s freebie includes a free stationery mockup for branding identity and a free hand-drawn font suitable for your most original designs. 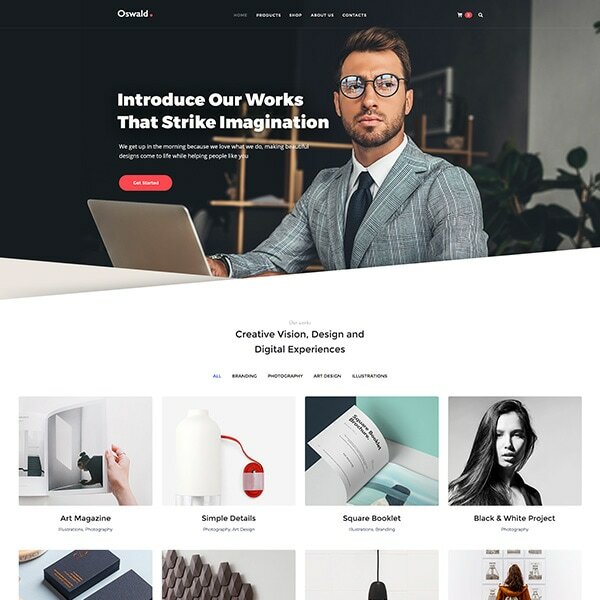 Branding / Identity MockUp Vol.10 is a high quality resource great for photography related branding projects, and many more purposes. 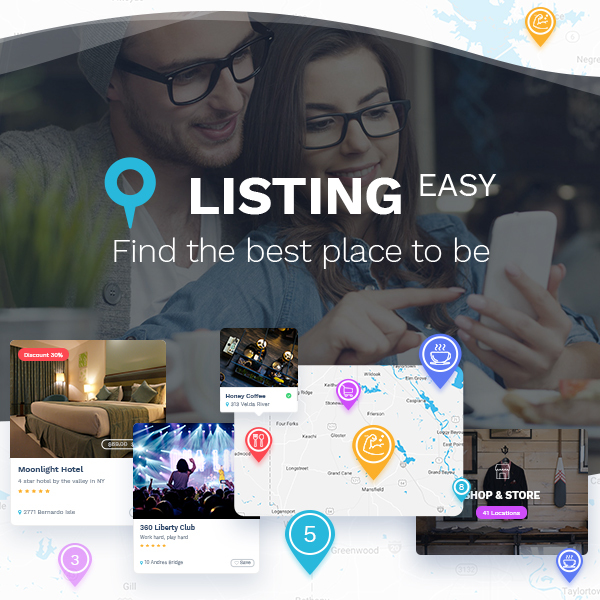 This mockup comes in a layered PSD format and includes smart objects which allow to completely edit it without any specific forces. This mockup will help you create right composition for your project. 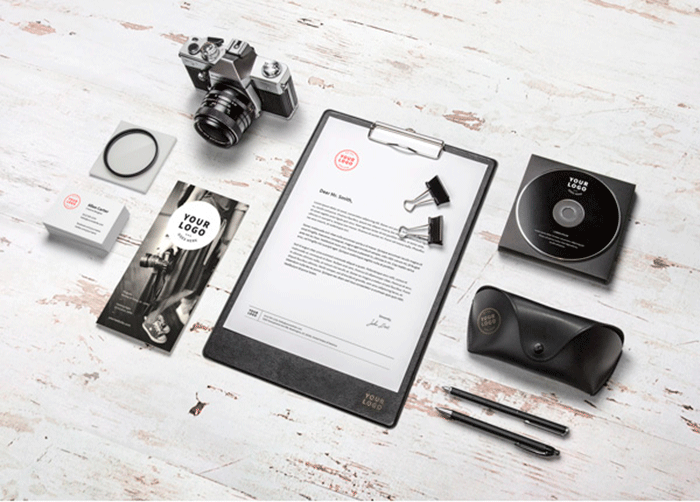 The dimensions of the freebie are 3500×2500 px and it includes the photorealistic things like a disk, a map-board, paper-fasteners, a case for glasses, a brochure, business cards, a camera, and more items. Another freebie today is an authentic Hairvetica font based on Helvetica Neue medium. 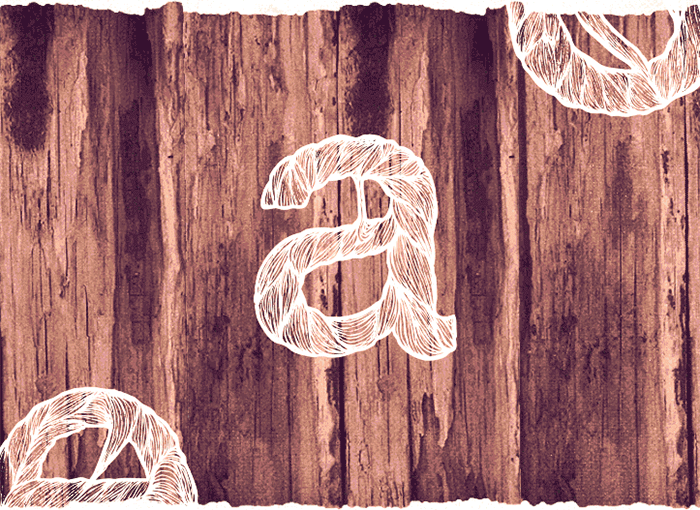 This is a hand-drawn font which is an elegant display typeface for designers. The font has been created with a pencil and then designed in Adobe Photoshop and Illustrator. You can download it for free in AI format. 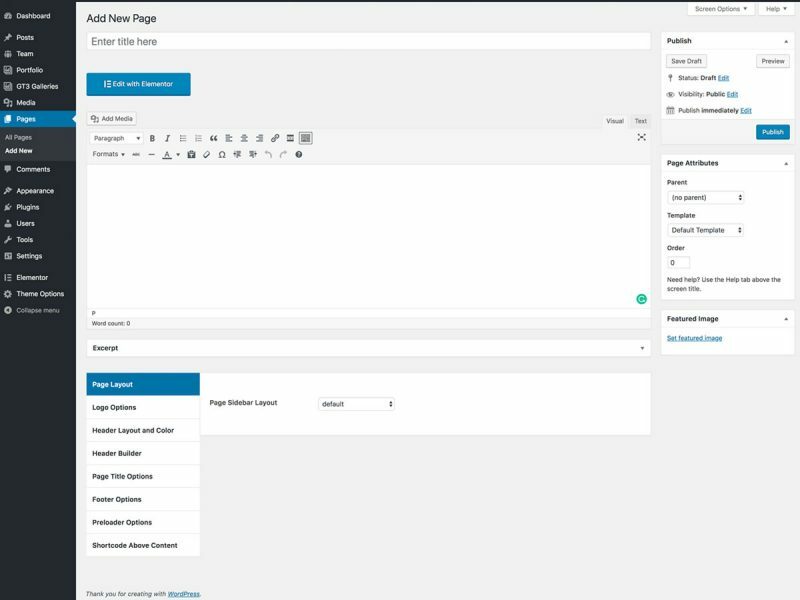 So don’t hesitate and donwload your freebie today!